As you can see just by looking at the home page of my blog, I love cooking! With that said, it hasn’t always been easy for me – my food journey began when I was a little girl growing up in Mexico. My grandmother was one of the best cooks that I have ever known. Some of my fondest memories are from the time that we spent cooking in the kitchen together. She always would teach me her secret recipes that we all loved so much. Since I was just a little girl, she started out by giving me the smaller tasks – like washing the vegetables, cracking the eggs, or stirring the beans. As the time went on, I was able to start doing more, and that is where my love for cooking began. The point of this story is to explain that everyone has to start somewhere, and that anyone can learn to cook! One good way to learn how to cook is to start with simple recipes with simple ingredients. That is why today I want to share an easy recipe that anyone can make, and that will definitely be a hit. 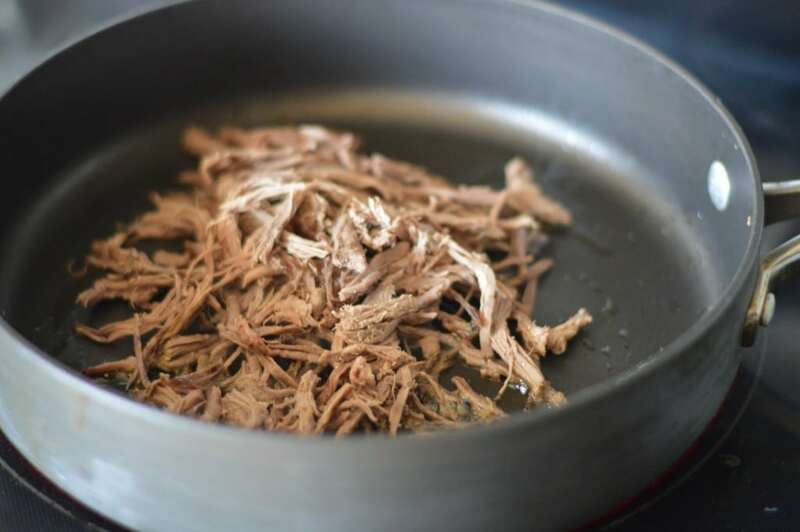 This particular recipe is very popular in the northern areas of Mexico. 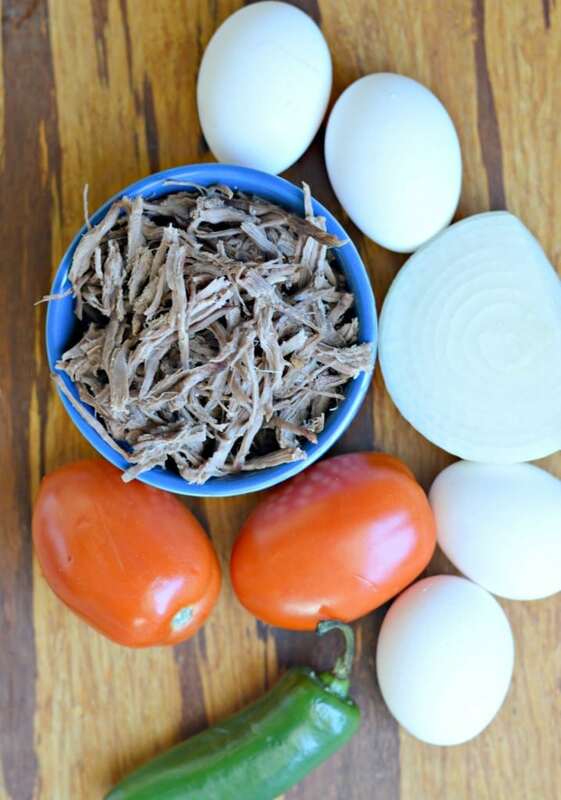 It consists of shredded meat, cooked with eggs and fresh salsa. 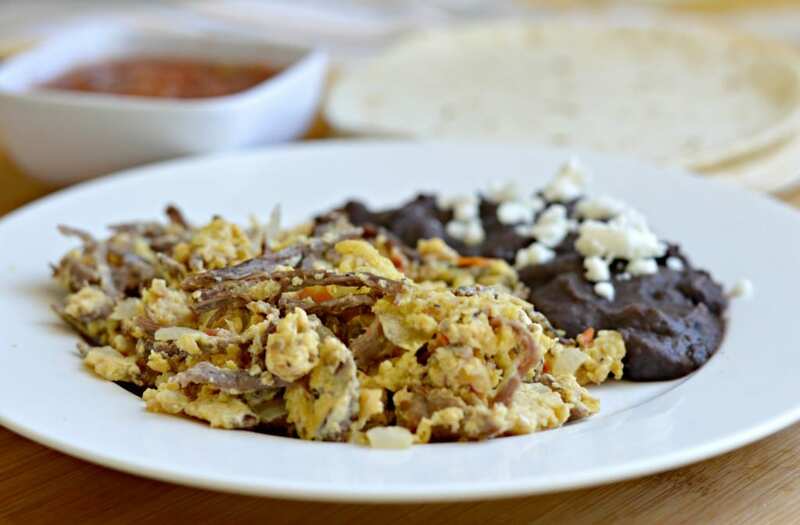 The name is “Machaca con Huevos” or “Machaca Eggs” and it is a great option for breakfast. 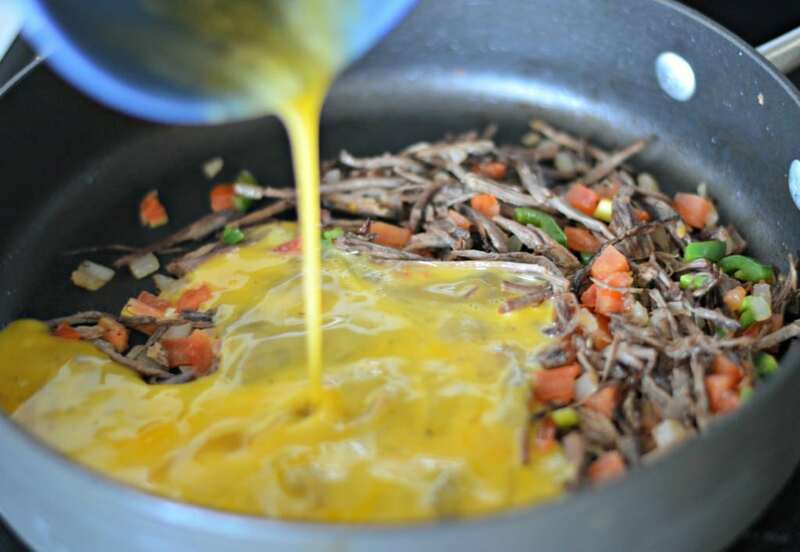 Most of the time it is served with beans, tortillas, and freshly made salsa. 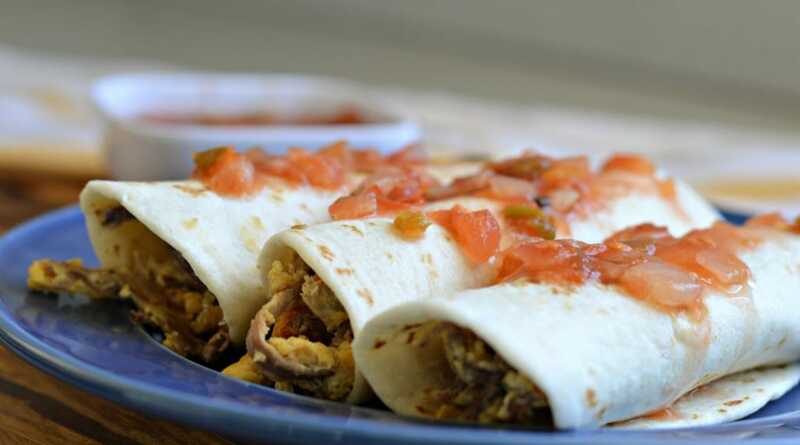 Another way to enjoy it is by heating up some flour tortillas (or making your own) and adding the machaca eggs, some cheese, some salsa for a delicious breakfast burrito. No matter how you choose to enjoy this recipe, you will be satisfied. 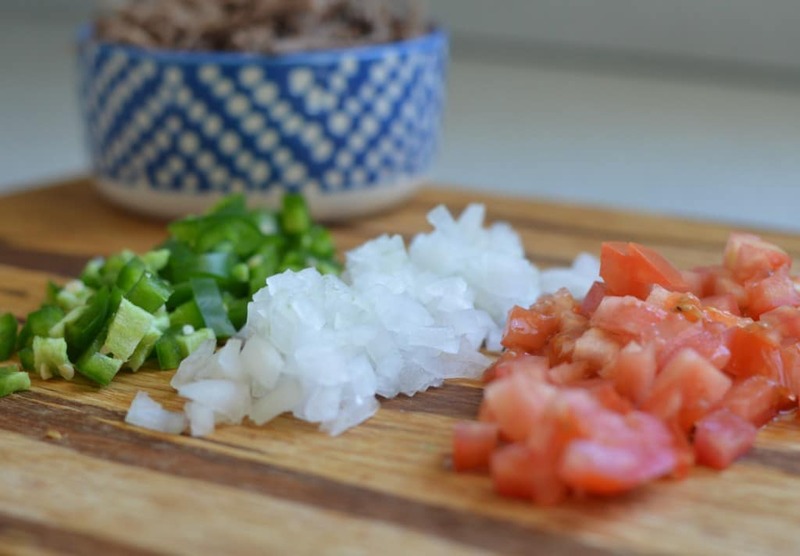 This relatively simple meal is is a great option for someone that is just learning how to cook or someone that has been cooking for a long time but is just venturing into the world of Mexican food. There is very little that you can do to mess up this recipe, so check out the recipe below and give it a try! What are some other simple recipes that you enjoy? Let me know in the comments below. Flour tortillas beans, and fresh salsa to accompany. 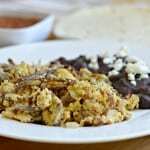 Serve with flour tortillas, beans, and salsa or as a breakfast burrito.